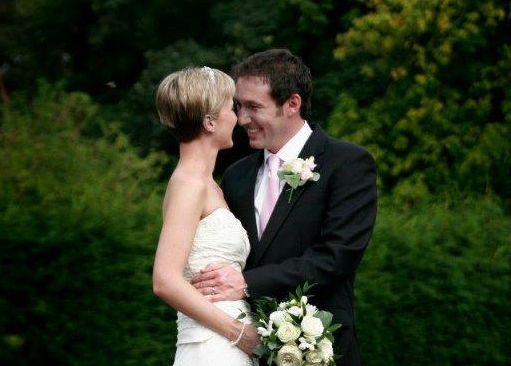 With a blend of modern cuisine and a warm, traditional welcome, The Swettenham Arms offers a picturesque and tranquil setting for civil weddings and celebrations. 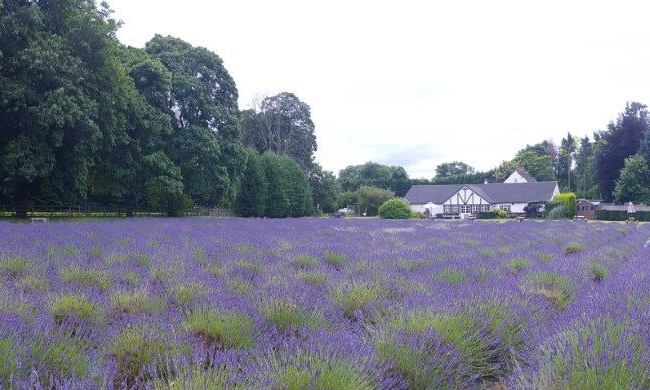 For summer weddings, our stunning lavender field is the perfect backdrop for photographs, while the Lovell Suite provides the ideal space for your reception, accommodating up to 120 guests. 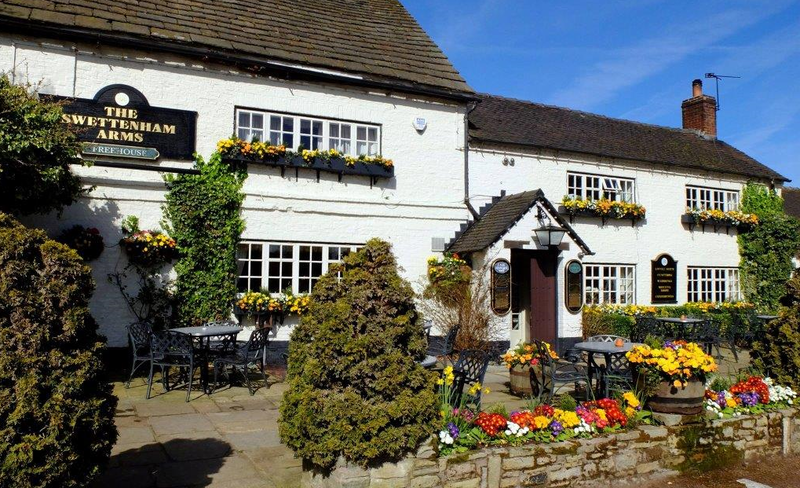 The Swettenham Arms, Swettenham Village, nr Congleton, Cheshire, CW12 2LF. Visit the website here.